Institute for Future Environments (IFE)’s Enabling Platform, Manufacturing with advanced materials, addresses real-world challenges by investigating advanced materials, which can solve a wide range of problems for industry and society by introducing new technologies, techniques and systems. 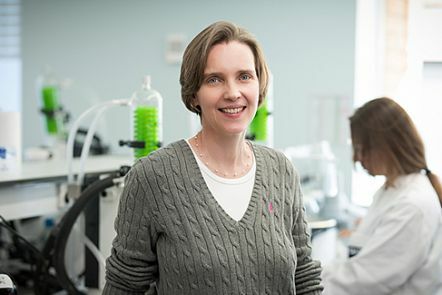 In this video Associate Professor Leonie Barner discusses her role within IFE as leader of the Enabling Platform, Manufacturing with advanced materials, which facilitates materials-based research projects and opportunities between QUT researchers and industry. Solar cells turn the power of the sun into electricity, making them an attractive source of sustainable energy. 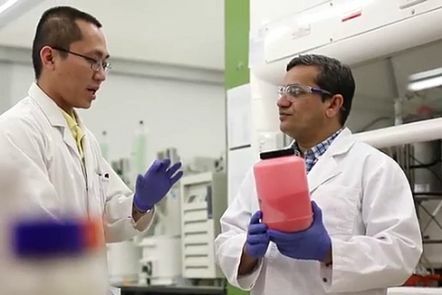 QUT researchers led by Associate Professor Prashant Sonar have discovered and developed a new and inexpensive material made from dye that can be used to print solar cells which are more efficient when compared to those made from current commercial materials. This breakthrough in printable, green technology paves the way for the development of highly efficient solar panels which are cheaper and more stable. 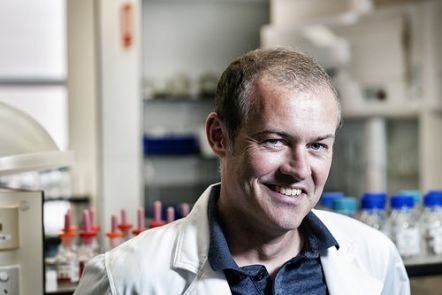 IFE research leader Associate Professor Anthony O'Mullane has discovered a new material that can separate oil from water, kill bacteria and even clean up pollution in our waterways. 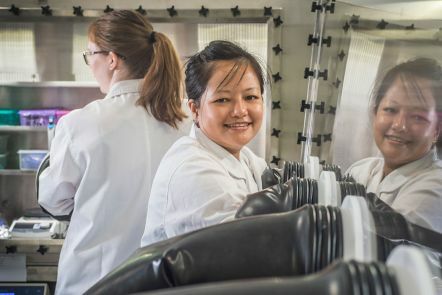 Next-generation biomedical sensors could be on their way, thanks to a new organic electronic device laboratory established within our Central Analytical Research Facility (CARF). In 2015, the first Organic Light Emitting Diodes (OLEDs) were created in our laboratory, under the leadership of Dr Soniya Yambem, who is conducting research into whether wearable OLED sensors could be used to accurately measure a person's physiological condition. 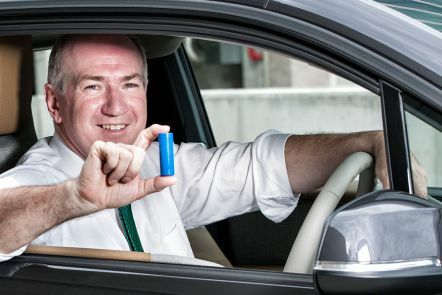 Professor Peter Talbot is leading a project to develop improved methods of manufacturing the advanced materials used in electric vehicle batteries. The project aims to encourage technology transfer from QUT to enterprises in ASEAN countries and Australia via the AutoCRC. The team is testing and refining new production processes at lab, concept, pilot and commercial scale. Our research tackles the grand economic, social and environmental challenges facing the world this century. 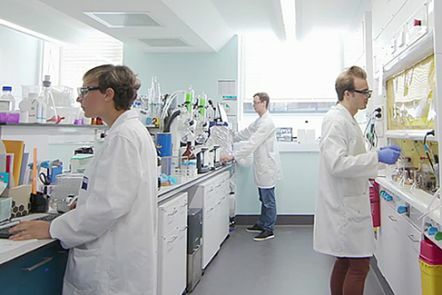 We are addressing real-world challenges by investigating advanced materials - an enabling platform that can solve a wide range of problems for industry and society by introducing new technologies, techniques and systems. Past societies depended on stone, bronze or iron. Today, silicon and polymers are supporting and transforming the world. Materials science and engineering are integrating concepts and techniques from many disciplines, including chemistry, biology, physics, engineering, information sciences and mathematics. Computer modelling is combining with highly specialised lab equipment to allow precise design of advanced materials for specific purposes. catalysing new industries in Australia that capitalise on the country’s expertise in materials characterisation and processing. industry shares the benefits of new materials with communities. create new industries through materials design, demonstrating feasible industrial materials production and innovative processing and analytical techniques. We draw on the broad expertise of QUT's six faculties, assembling teams of researchers from different disciplines to work on large-scale projects relating to our natural, built and virtual environments. Contact Michelle Gane, our Knowledge to Innovation Broker, about research partnership opportunities with us.